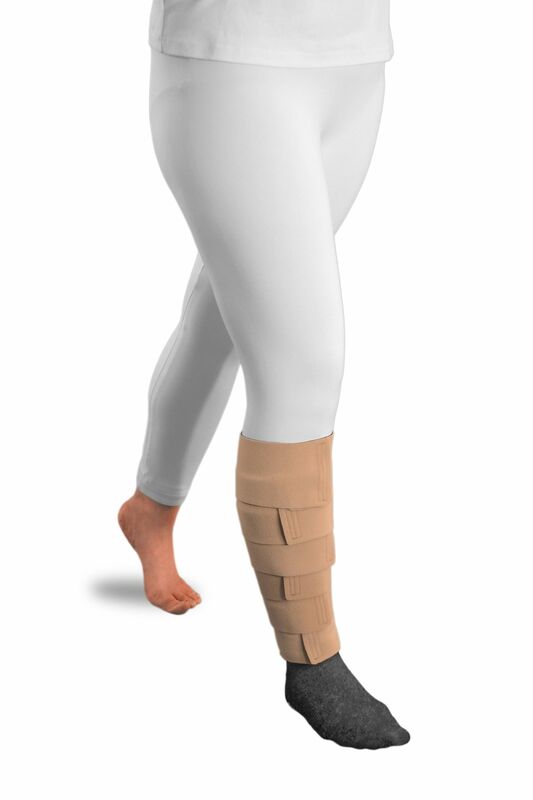 Activa ReadyWrap Calf is an easy to use adjustable compression garment that helps support a multitude of venous and lymphatic conditions. 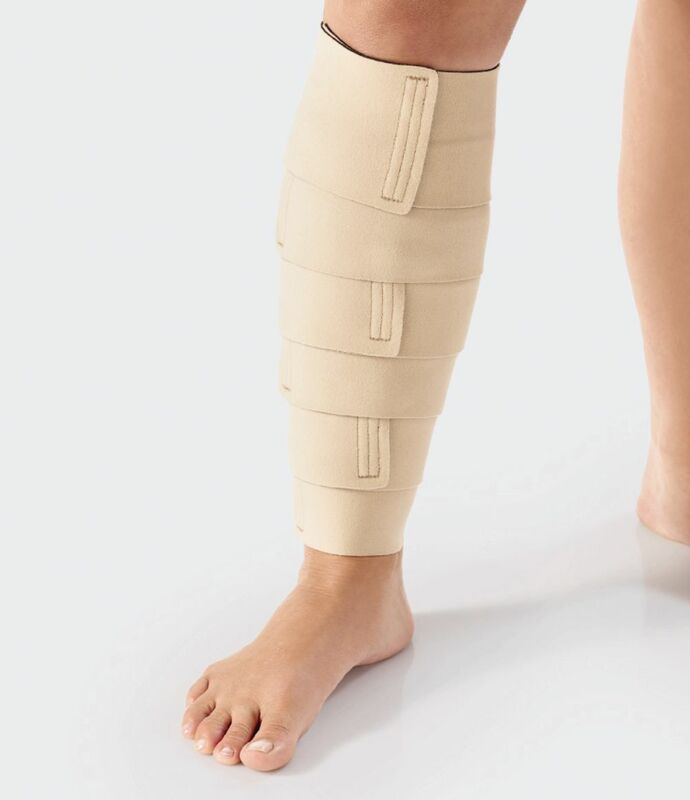 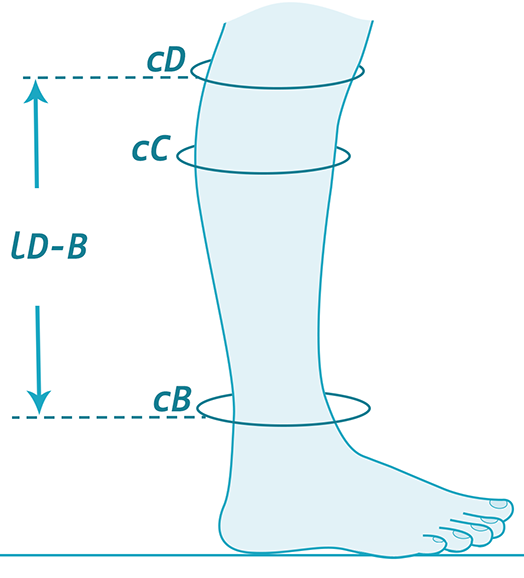 Its unique calf muscle support spine supports your calf by reducing stretching. 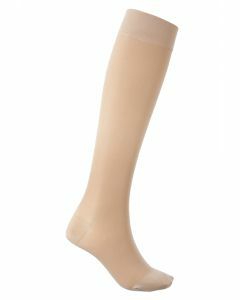 Available in black or beige. 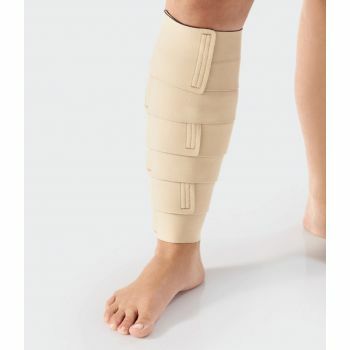 Pre-shaped curved straps adjust to your limb providing comfort and support.